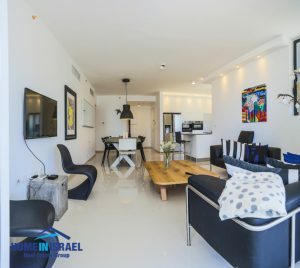 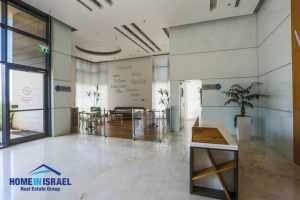 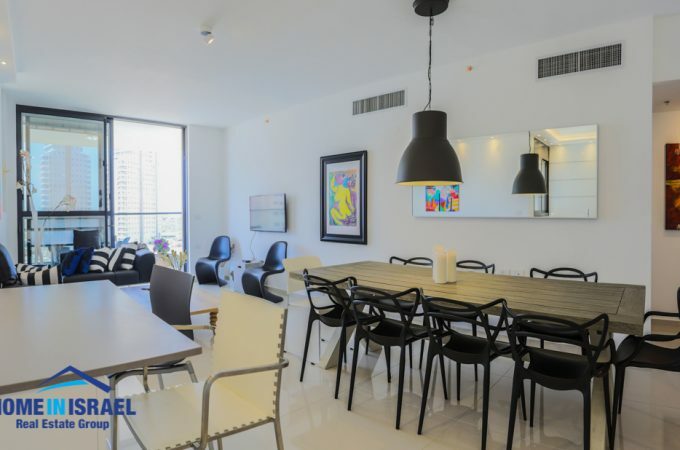 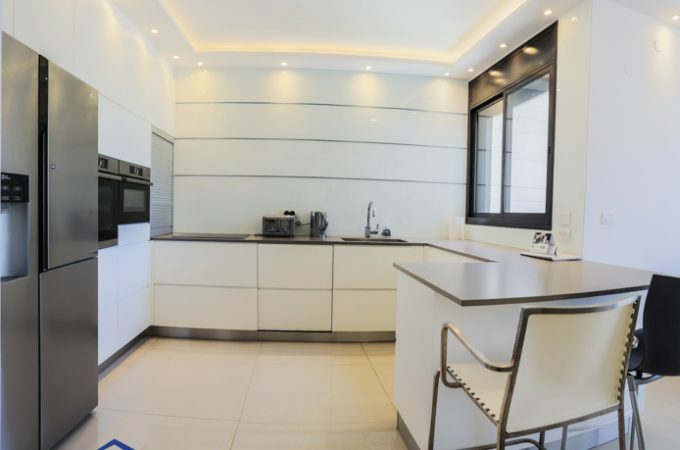 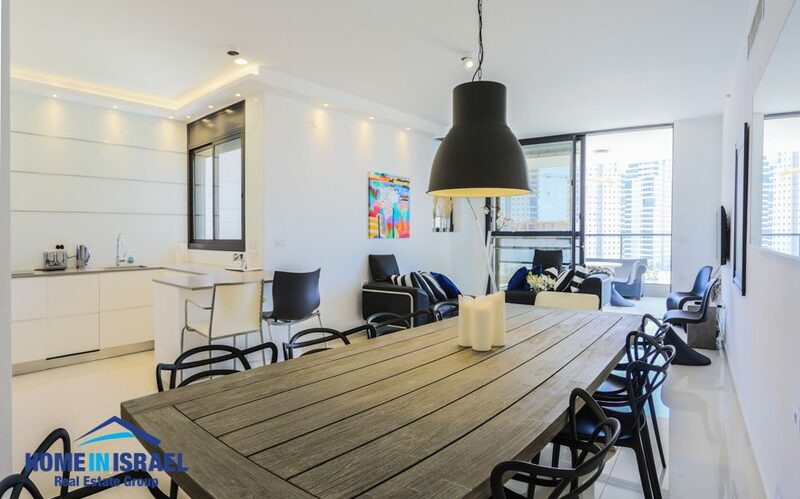 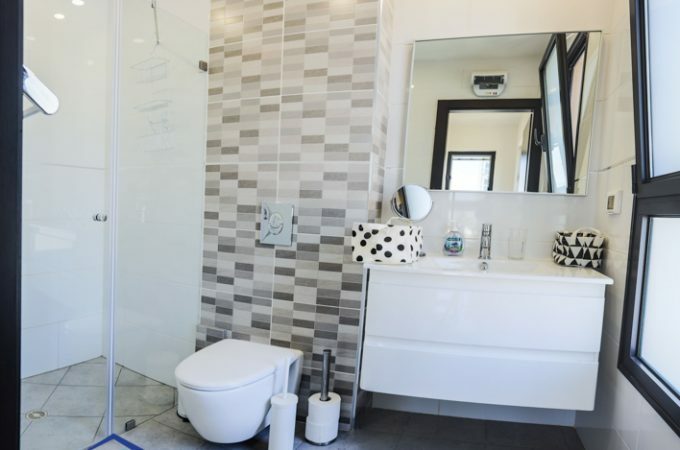 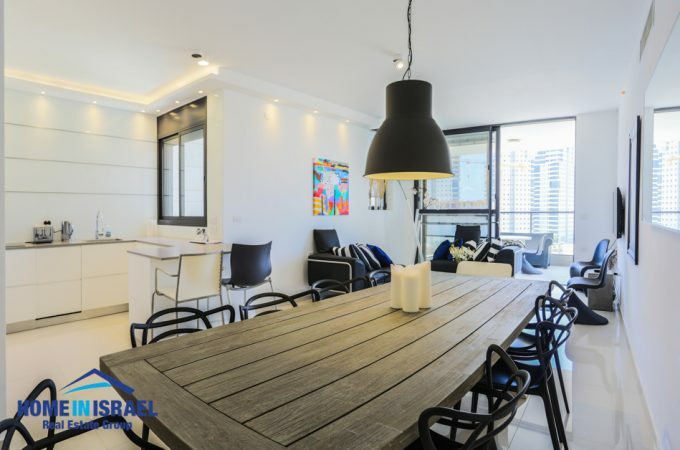 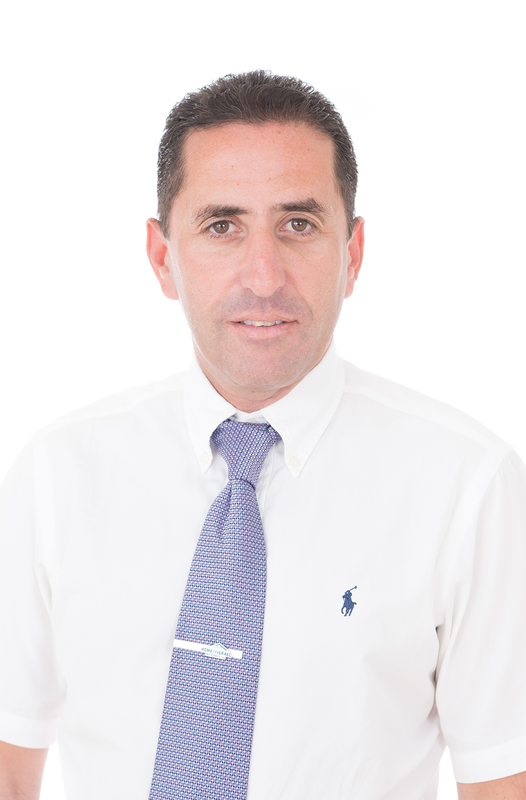 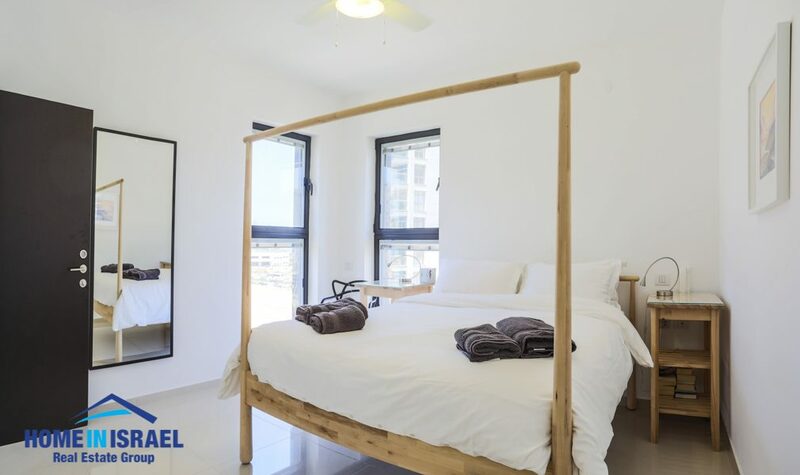 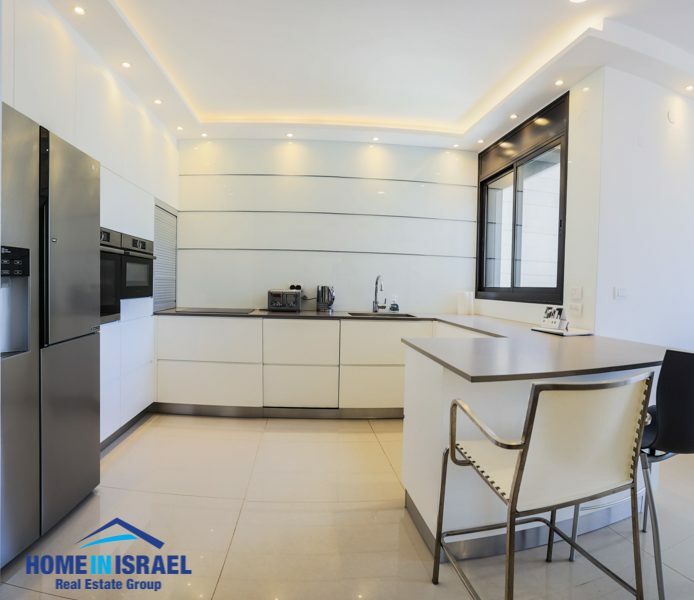 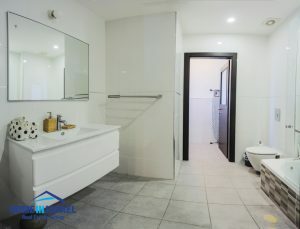 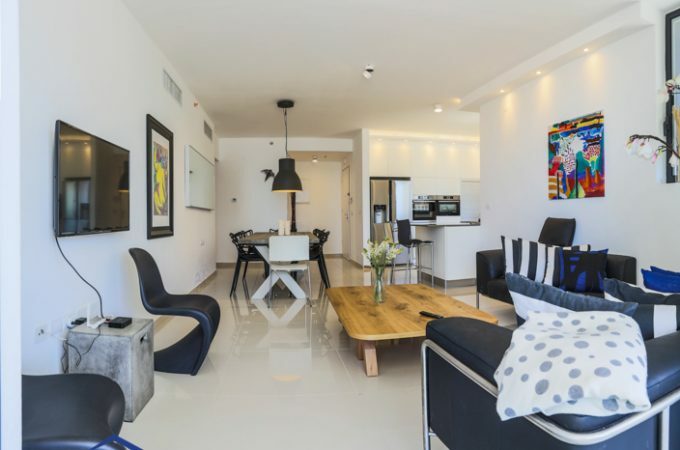 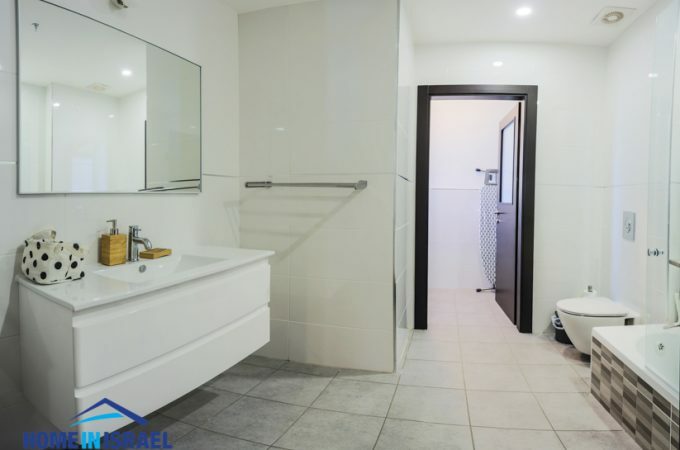 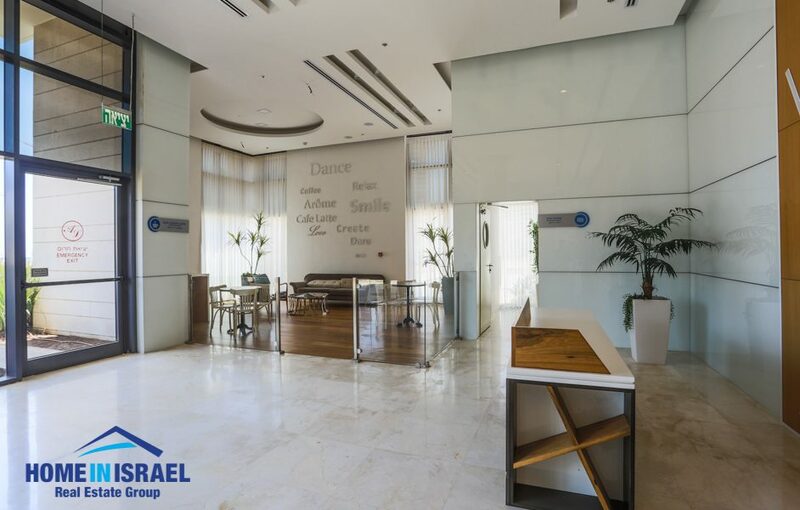 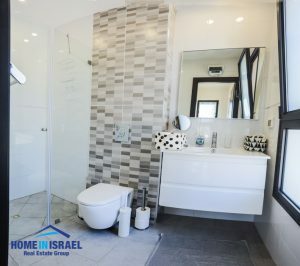 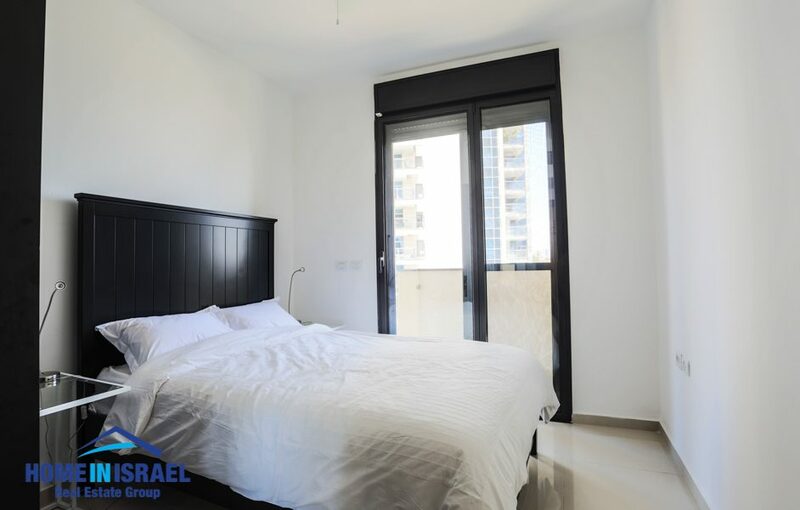 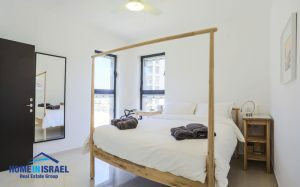 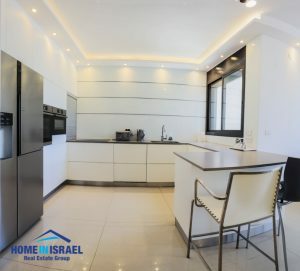 A beautiful 5 room apartment for sale in the luxury Chanan Mor project in the heart of Ir Yamim. 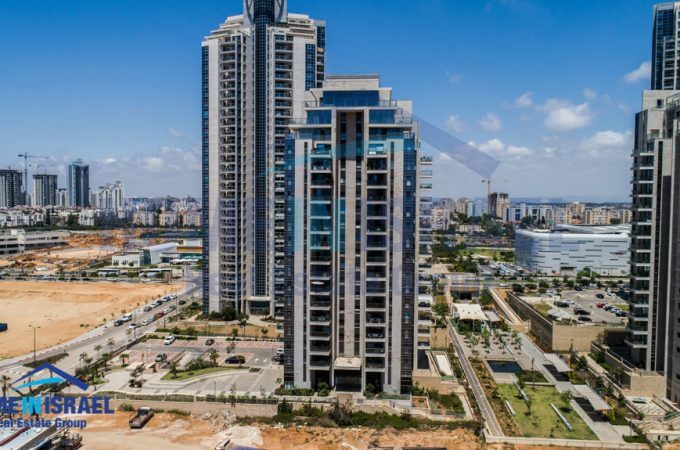 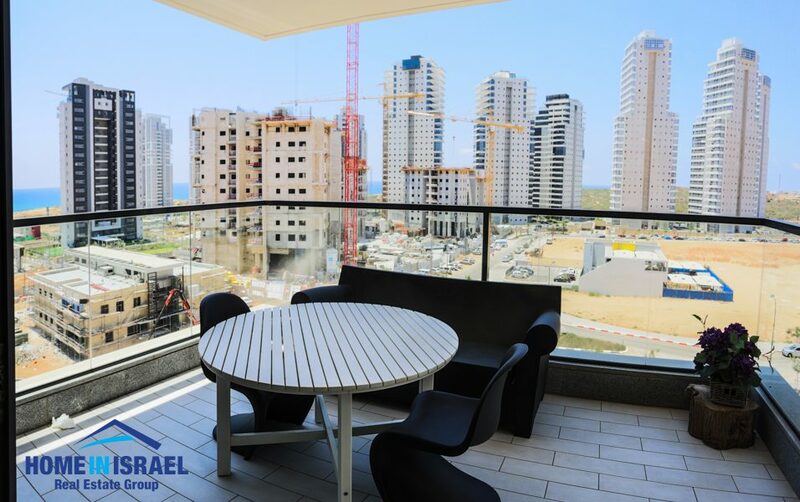 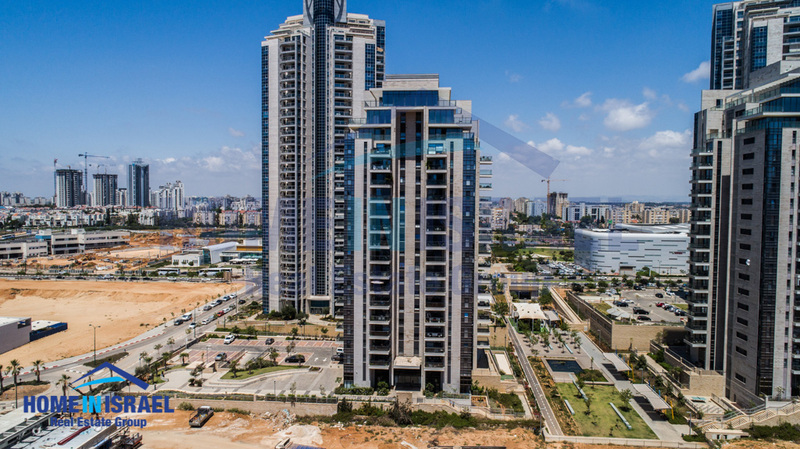 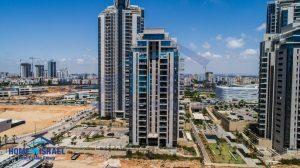 The apartment is 136 sqm and is situated on the 5th floor close the Ir Yamim shopping centre and Piano restaurant complex under construction and a short walk to the beautiful Poleg beach. 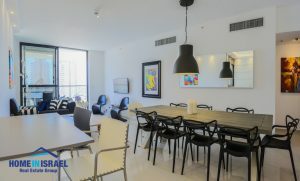 The apartment has been upgraded with a beautiful kitchen with a breakfast bar. 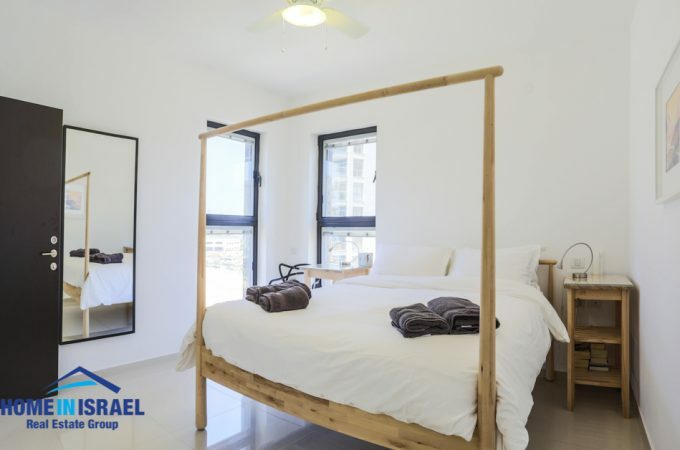 The bedrooms are all of a generous size with one benefiting from a small balcony. There are fitted wardrobes in the master bedroom built to a high standard. 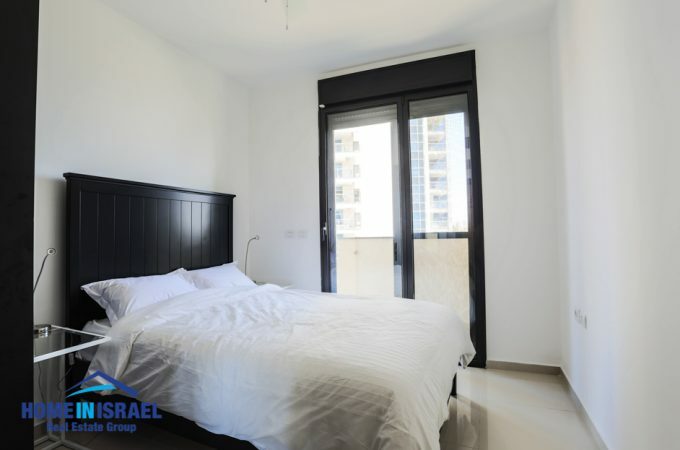 There is a private storeroom and 2 parking spaces belonging to the apartment. The building has a fully equipped exercise room and a bicycle room and is built to an International standard to be environmentally friendly. Viewing is highly recommended to appreciate this property.